In my opinion the best explanation in the modern times came from Carl Gustav Jung, the famed Swiss analytical psychologist when he talked about Synchronicity. In his words, ‘Everything that is created at a particular time has the energies of the Universe of that particular time’. Both Einstein and Jung agreed that these energies are real. "It’s common knowledge that a large percentage of Wall Street brokers use astrology." Also in my opinion, since we are born with specific energies of the Universe it is we who possess the options to live a life of success and progress, including good health or we end up as one of the so many individuals who live their lives in a robotic mode and when life and opportunities have passed them by, they wonder at “what did I do!”? Or didn’t do! One of the best papers I have read is available on the website of the U.S. National Library of Medicine, National Institute of Health. This is one of the many papers published in these cynical times that unabashedly talks about ‘Infinite Potential’ and that living in accordance with the order of the Universe is a prerequisite for a wholesome life. The key words in the research paper are Archetypes, Cosmic Consciousness, Mysticism, Non-empircal reality, Potentiality, Quantum physics, Spirituality. Yes, we all possess infinite potential. We are all born with it. It’s never too late to recognize and build on that potential. There are phases in our life when we can be most effective and then there are times when it is best to go with the flow. Astrology is our true guide on when to recognize these times and make the best of our lives. 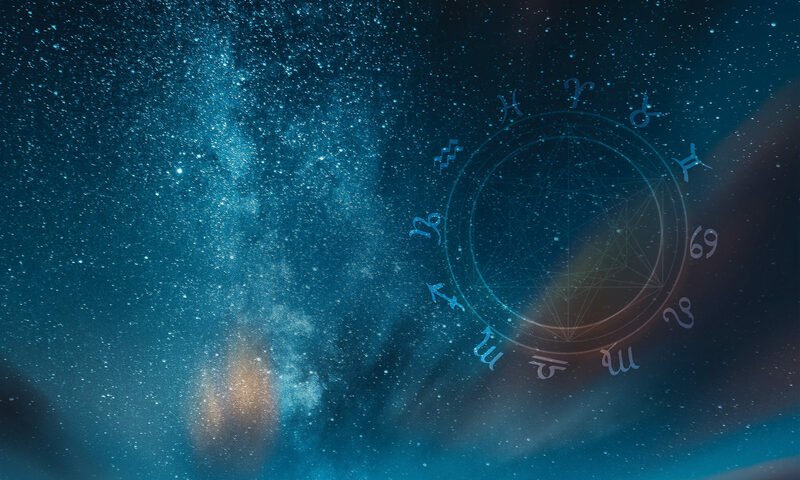 And lastly, astrology is not abracadabra but a careful calculation of the horoscope to determine the weeks, months and the medium term periods which are sometimes years, when the universe grants us the greatest efficacy and power to be successful.